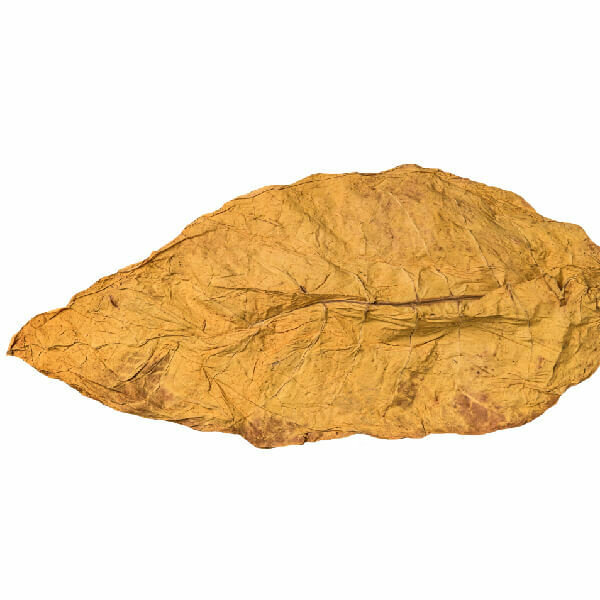 VIRGINIA leaves Class II – light tobacco. 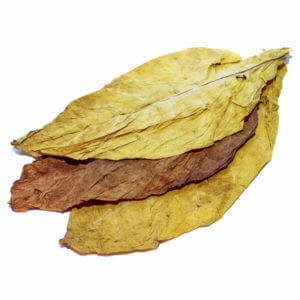 Its essential quality is high flame temperature and for that reason it is added to most mixtures. 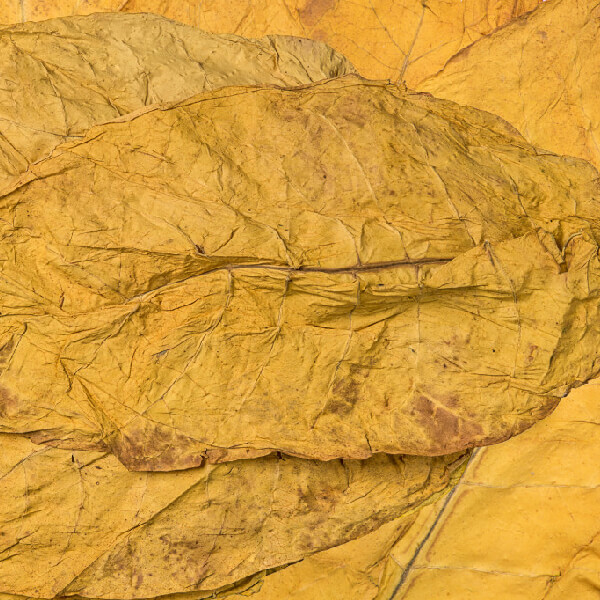 They have low level of nicotine and high level of sugar. 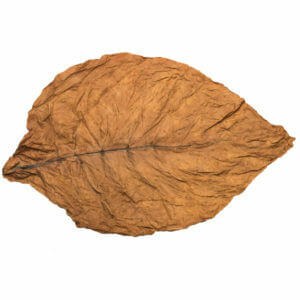 Light tobacco fans value it for its delicacy and sweet aroma. In contrast to Class I it is of slightly darker color. 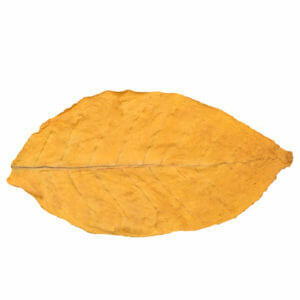 For large orders, call the sales office to get a better price.